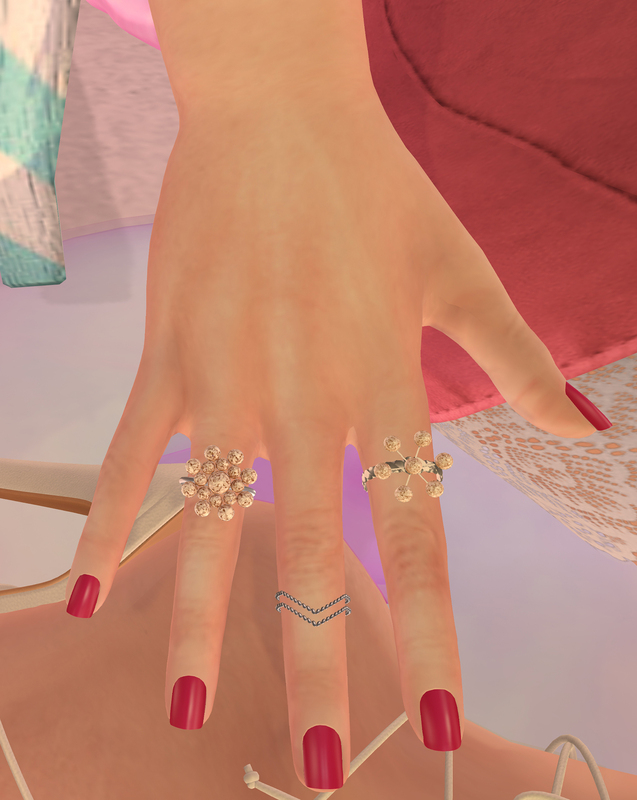 Hair Fair, SaNaRae + Freebie! 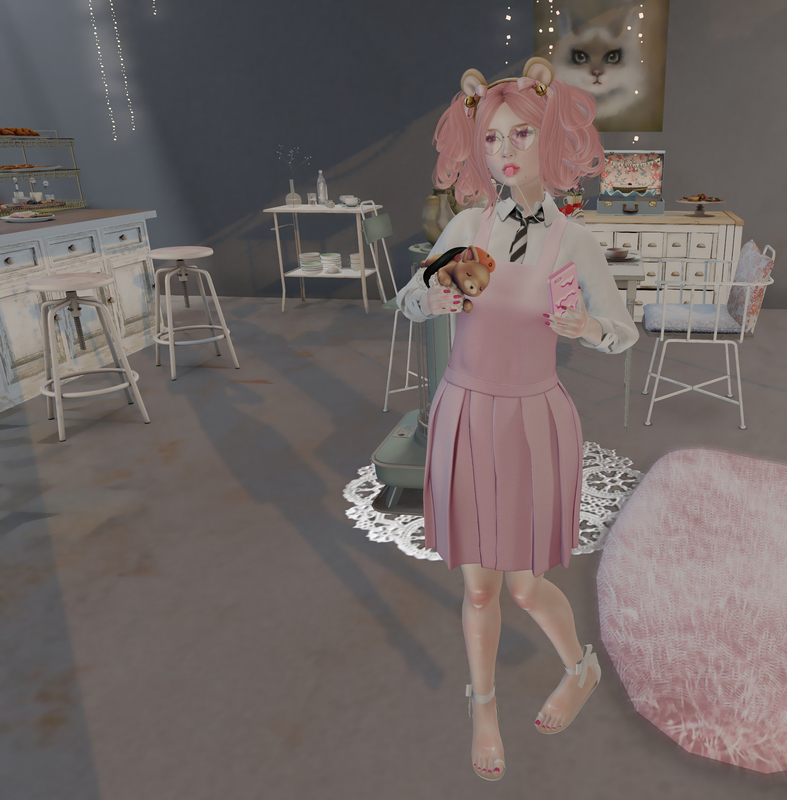 photos taken at Burrow Coffee Co.
Mer Kitty on the Beach + Imeka Gift! 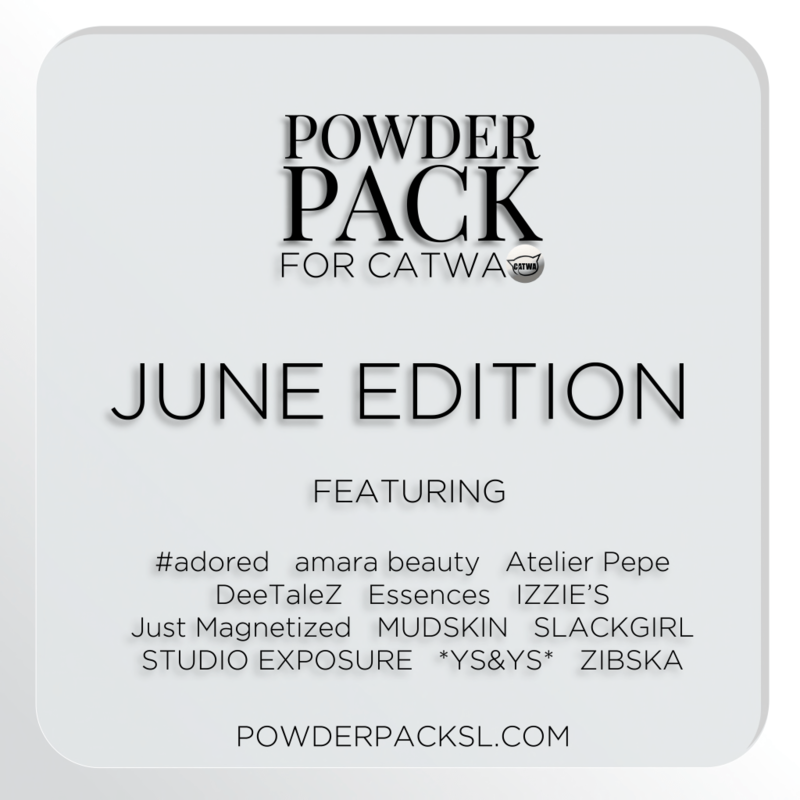 Don’t forget to pre register for Powder Pack Catwa Edition! !